Our iconic city landmarks are coming back in style, and keeping up with this trend is the newly renovated MP Birla Planetarium. 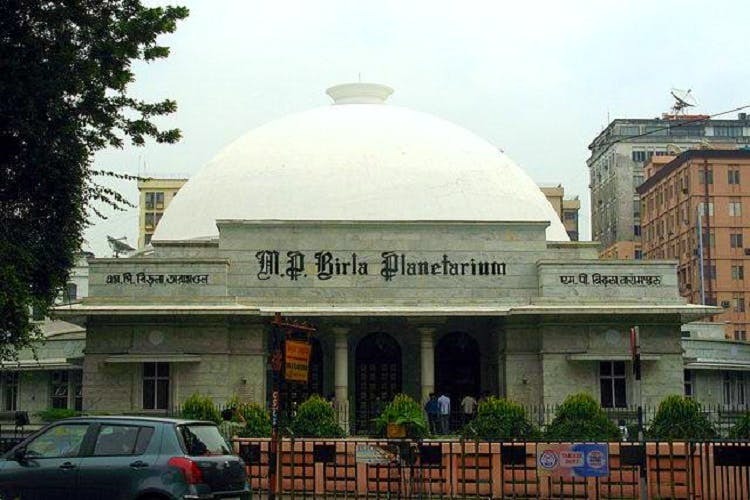 The Birla Planetarium was one of the several iconic landmarks that lends character to Kolkata. Most of us however have faint memories of (mostly school time) visits. But it’s time to head out there again. Opened as Asia’s first and the Commonwealth’s second planetarium, the Birla Planetarium now boasts of a Carl-Zeiss hybrid projection system with opto-mechanical projector that is capable of simulating the night sky accurately. They have nine state-of-the-art, full dome high-resolution digital projectors to create an immersive impression of the cosmos, an attractive exhibition gallery, an information circular corridor, a souvenir shop (called AstroCorner) and other lots of new stuff. Always been interested in the stars? Apart from the daily shows, the planetarium will conduct courses on astronomy and planetarium sciences. So sign up now. And booking tickets for visits just got super-easy. No more lining up in queues, you can get them on BookMyShow.